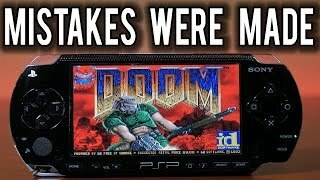 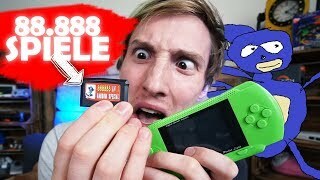 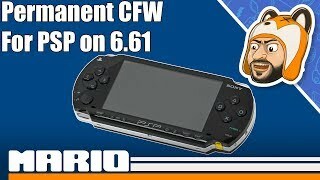 what happens when you get on psp in 2018? 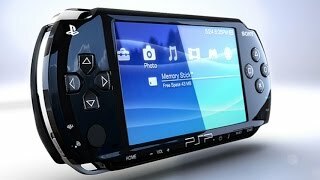 Sony Japan R&D Powerful 'Prototype' PlayStation Portable Device! 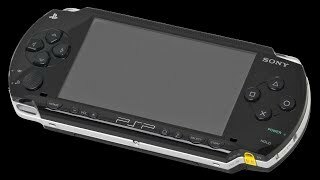 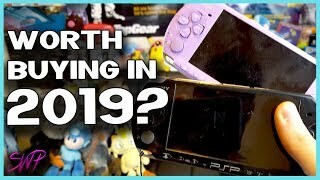 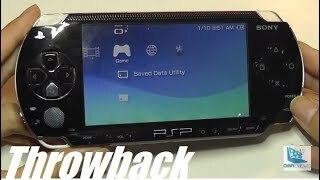 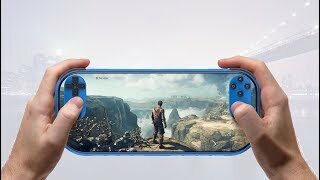 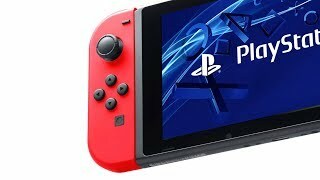 Should You Buy a PSP in 2019? 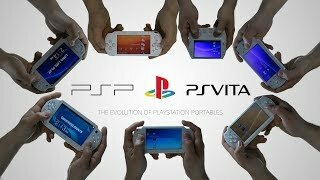 The Evolution Of PlayStation Handheld Systems! 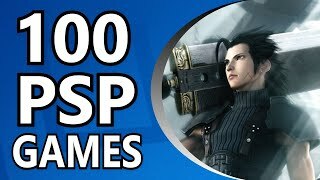 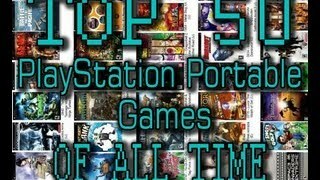 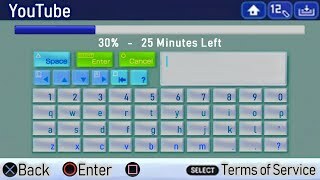 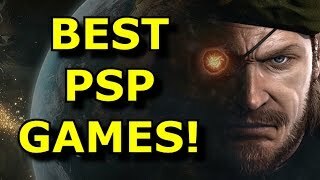 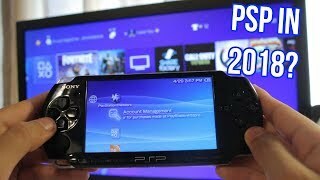 TOP 10 Must Play PSP Games!